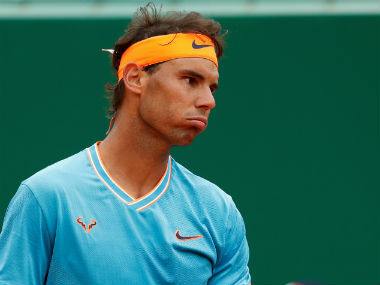 Rafael Nadal's loss to 135th ranked Steve Darcis goes down as one of the bigger upsets in Wimbledon history. Darcis had only won six matches all year. 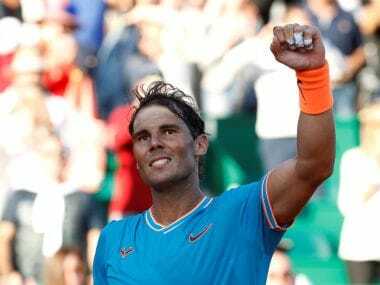 Nadal won seven at the French Open alone. Yet he failed to win a set against the Belgian. But was it the biggest upset ever? We look back at five of the more memorable, and shocking, upsets in Wimbledon history, both men's and women's. Lleyton Hewitt was the defending champion and no 1 player in the world. Karlovic was ranked 202nd. Only once in the history of Wimbledon had a top seed lost in the first round. He should have breezed through his opening round and the match started out in that fashion, with the Australian racing through the first set 6-1. Then the script was torn up and thrown away. Karlovic, all of 6-feet, 10-inches tall used his booming serve to take control of the match and wear down the counter-punching Hewitt, who never won another Grand Slam. 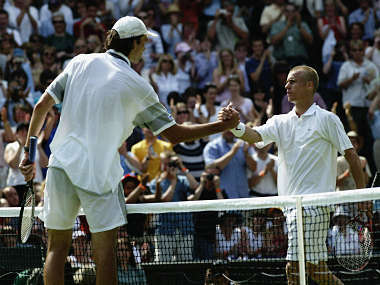 The 2003 Wimbledon also marked the beginning of a new era. Pete Sampras retired at the end of 2002 and Roger Federer stepped into the void, winning the first of his five straight Wimbledon titles. No woman’s defending champion had ever lost in the first round. Graf was the three-time defending champion, and winner of five of the last six Wimbledons, having lost just once at the All England Club since 1988. She had also made the quarterfinals of every Grand Slam since 1985. McNeil was a former top 10 player but was not seeded at Wimbledon. But there was precedent here. In 1992, McNeil beat Graf 7–5, 6–4 in the first round of the WTA Tour Championships. 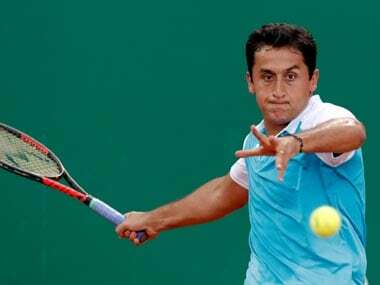 It was the first Graf had lost in the opening round of any tournament since 1985. According to Sports Illustrated, the 30-year-old McNeil “dictated the play and the tempo throughout her match with Graf, serving well and dropping volleys that made Graf look helpless”. McNeil later said it was the best moment she has ever known. Martina Hingis had collapsed in the final of the French Open, losing to Steffi Graf. But she was still ranked no 1 at Wimbledon and had won the Australian Open earlier in the year. She was also going up against a teenager. Dokic was just 16 and though she was a highly touted junior, she was only ranked 129th in the world, becoming thethen lowest-ranked player to have defeated the top seed in a Grand Slam tournament. Hingis would never win another Grand Slam. Boris Becker was only 19 but he was already the two-time defending champion and was unbeaten at the All England Club. After a bye in the first round, he faced Peter Doohan, who had not won a match in four previous visits to Wimbledon and had lost to Becker the previous week on grass. He surprisingly took the first set in a tie-break but Becker appeared to have restored order to the universe by winning the second. But that turned out to be a false dawn. Doohan, playing the best tennis of his life, handily won the next two sets to hand Becker his first loss at Wimbledon. Pete Sampras, who had won seven of the last nine Wimbledons, was already unhappy at being drawn on the notorious Court 1, known as the graveyard of champions. “I wasn't happy about it. I'd rather be on a show court,” Sampras said at the time. ".... Having won this thing a few times, I thought they might have put me on one." Sampras was only seeded sixth that year – Hewitt was the top seed – but his record on grass was still unparallelled. Meanwhile journeyman George Bastl was ranked 145th. Sampras looked to have staved off elimination after losing the first two sets by winning the next two, but Bastle held his nerve break Sampras in the ninth game of the fifth set and served out the match. 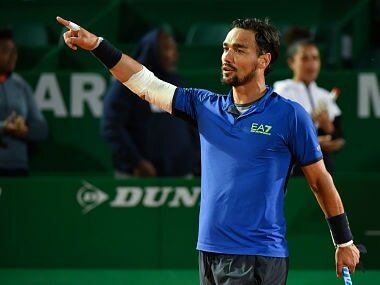 It was the conclusion of an upset-filled day at the Championships, with Marat Safin and Andre Agassi, seeded 2 and 3, also losing. After the match Sampras, said he would not retire and that he had more major in him. Two months later he proved it by beating Agassi in the final of the US Open for his then record 14th Grand Slam title.